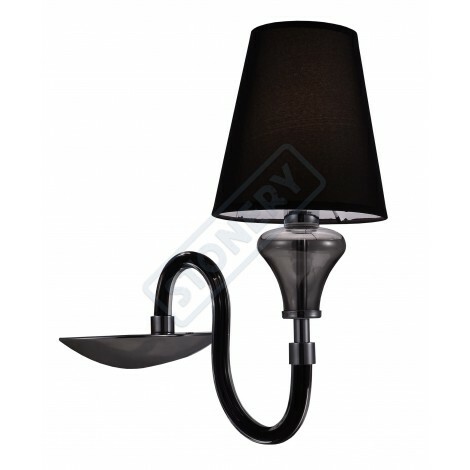 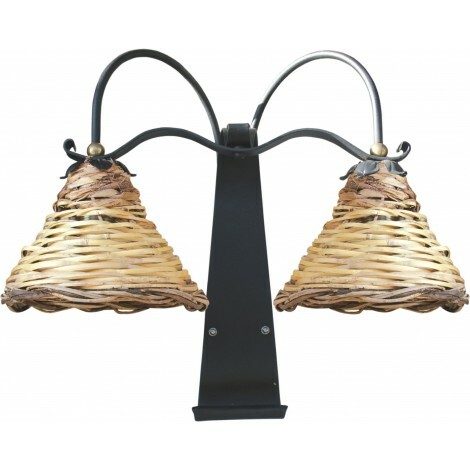 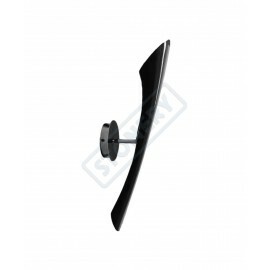 Wall Lamp Pop made of aluminum and horn-shaped PVC lampshades available in black or white colors. 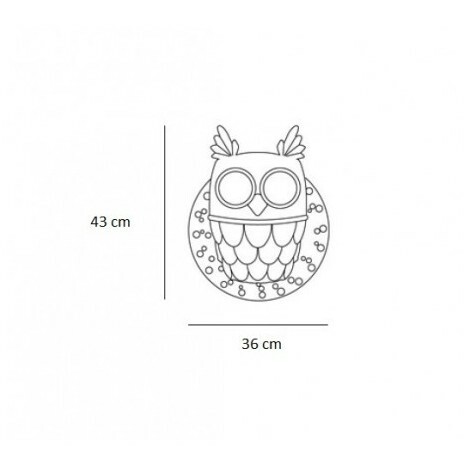 Total height cm 59, deep 28 cm, wide 12 cm. 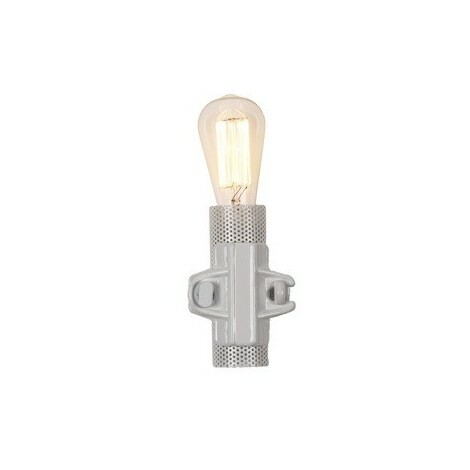 Attack for one lamp E27 to low-power to max 13 watt. 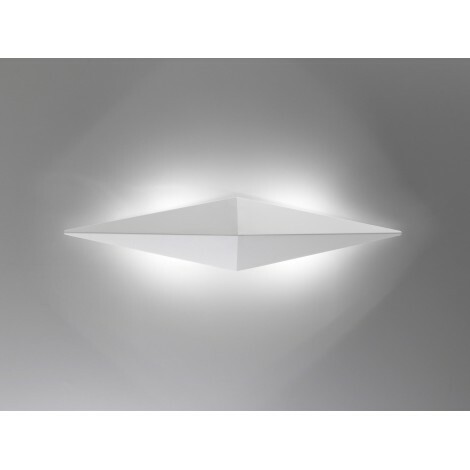 Recommended white light from 4700K. 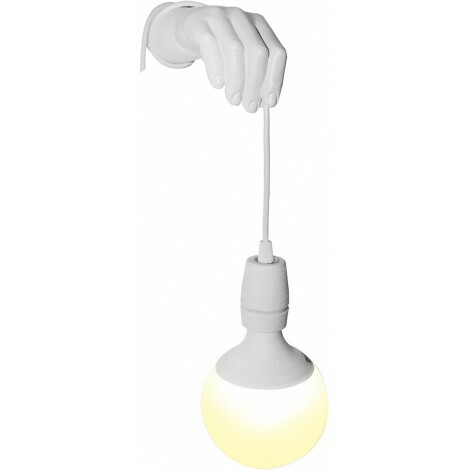 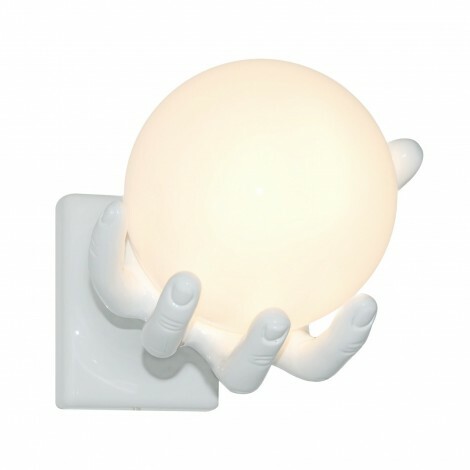 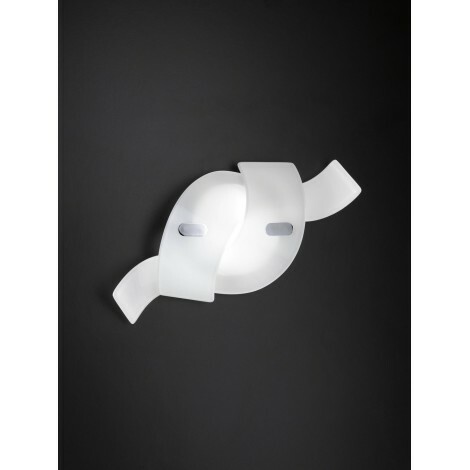 Pop...Wall Lamp with half directional aluminum light and PVC. 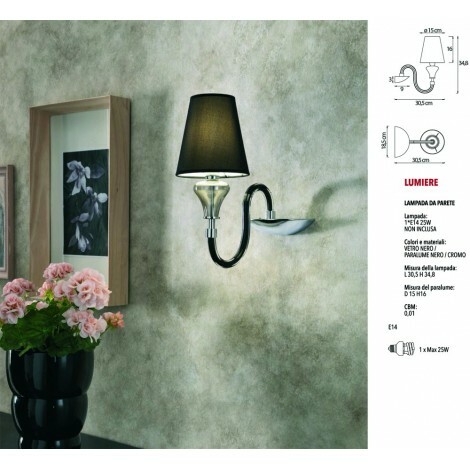 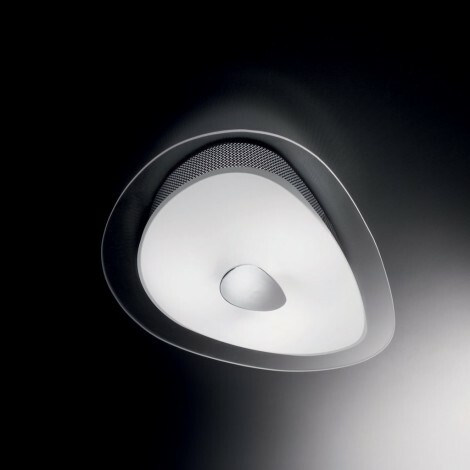 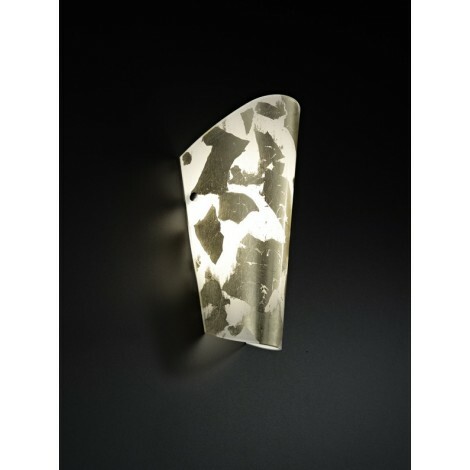 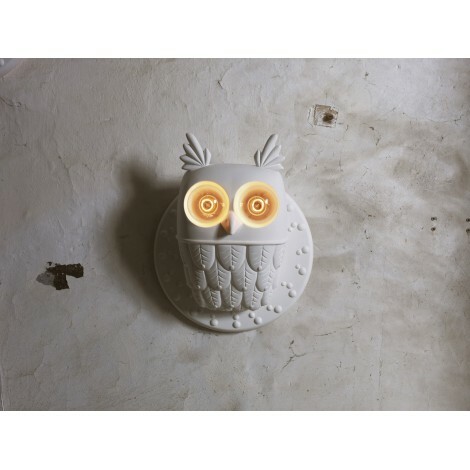 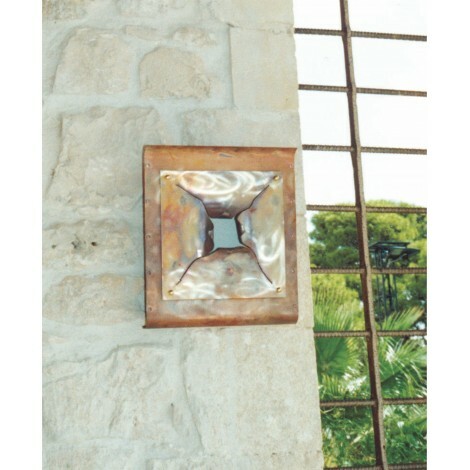 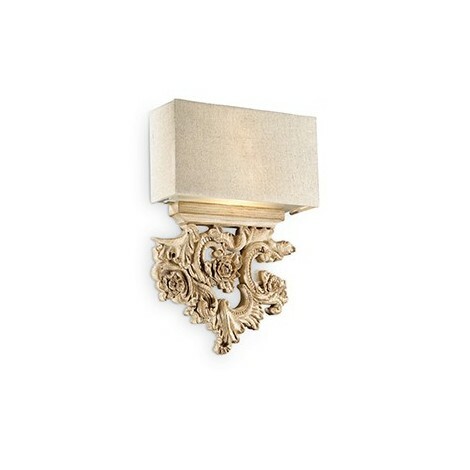 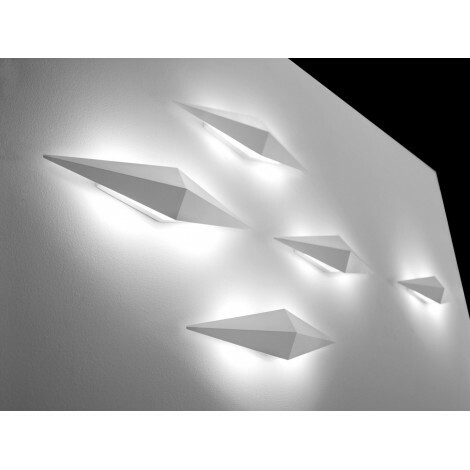 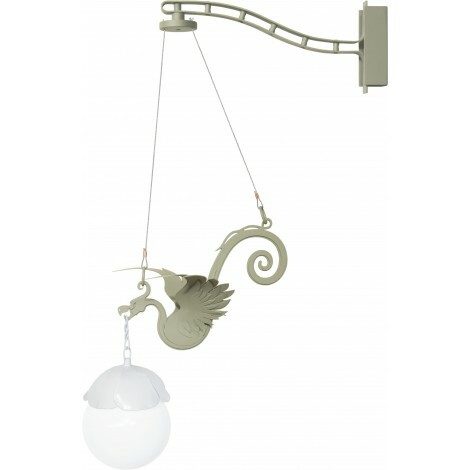 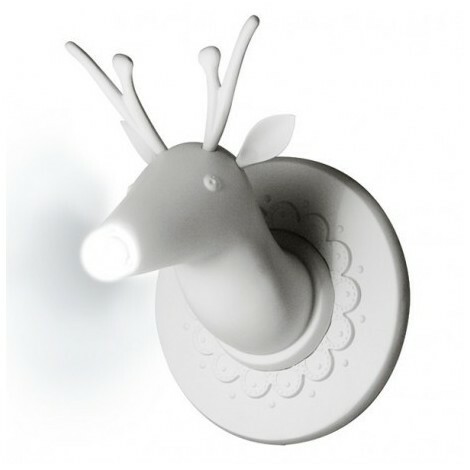 Horn-shaped wall light with light direction upward and available in white or black. 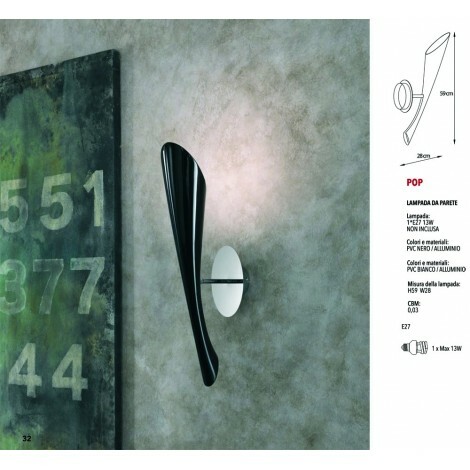 Now it's possible illuminate a wall with a horn with Pop by Stones. 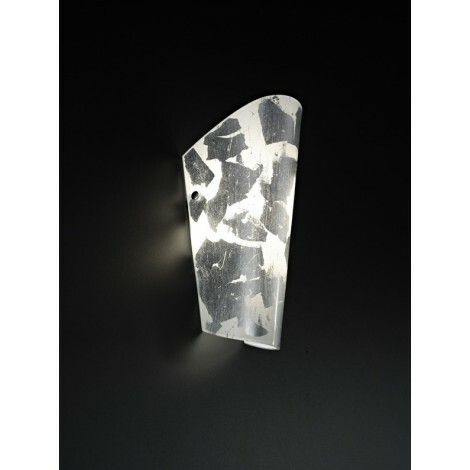 A wall light made of aluminum with its particular white or black PVC lampshades to give taste and personality to an empty and off the wall. 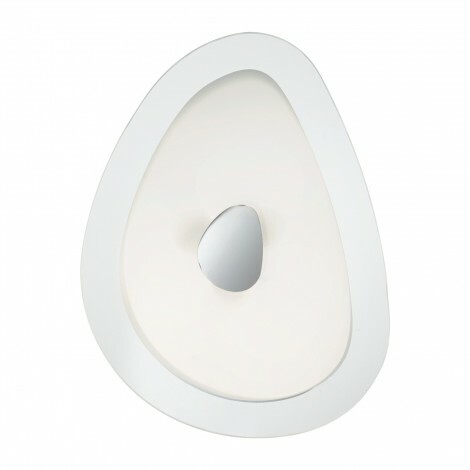 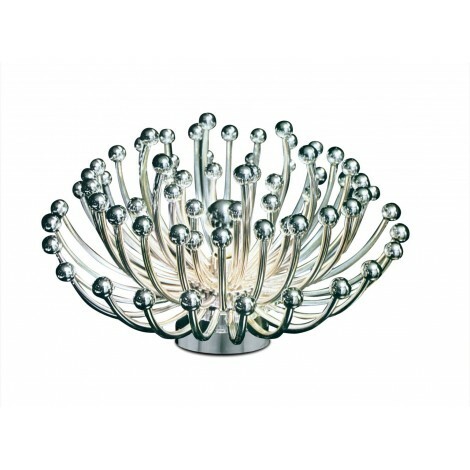 Its shape made to project light upward apart from the other lamps to give a soft light and refined in the inn and chick environments.